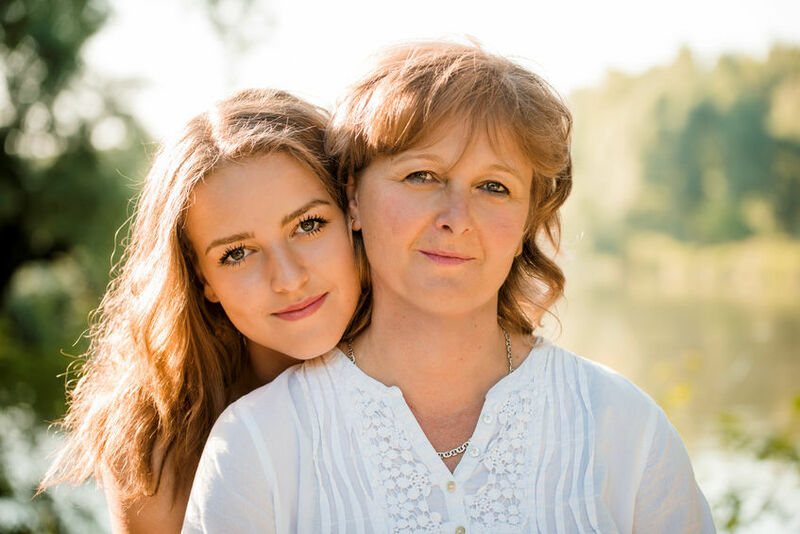 Readying a teenager to fly the nest is a huge challenge! 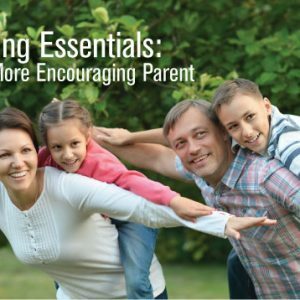 In this program learn many effective communication tools, how to deal with behavior challenges, a problem solving process, and become a more encouraging parent to your teen during the turbulent time of adolescence. Includes: Four 2-hour sessions, textbook, materials, and private Facebook group. 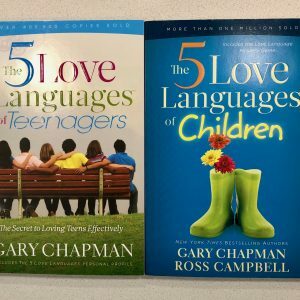 Parents That Matter Book Club – May 29 @ 9:30 am. 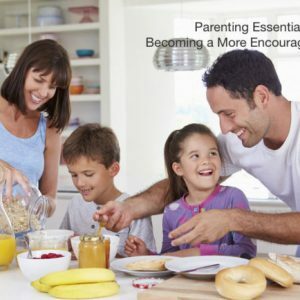 Join us for an interactive conversation about parenting!